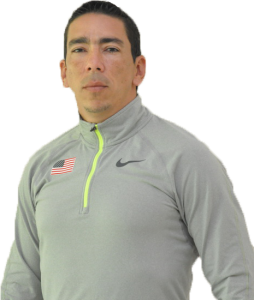 Miami’s Top Fitness & Taekwondo Company was founded by Master Alvarez in 2005. Master Alvarez is a Black Belt 4th. Degree Kukkiwon from the World Taekwondo Federation (WTF), Master of Science in High Performance Sports Training, and Bachelor of Science in Physical Education from Cuba which he validated in the USA. 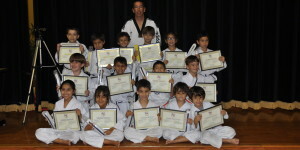 Teach Taekwondo for children at St. Timothy School. Teach Fitness Boot Camp and Personal Training for adults. I serve as role models, and demonstrate knowledge of health, physical education and wellness. Developed the Strength and Conditioning Program for Terrence Jennings and Paige McPherson toward to the Olympic Games in London. Trained the Cape Verde Taekwondo National Team for the African Games; won Gold medal. 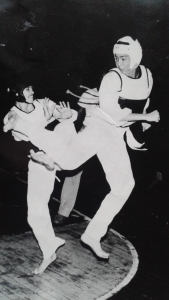 Taught Taekwondo as a martial art and as a sport. 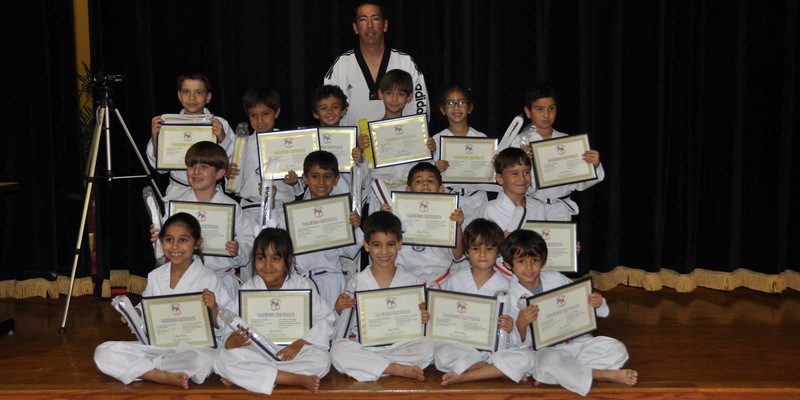 Developed a Taekwondo Programs for children. 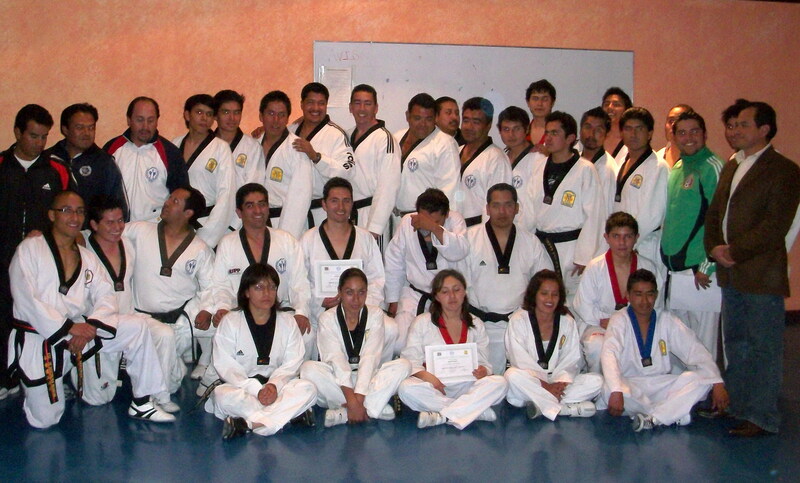 Taught seminars about Taekwondo training in different levels. 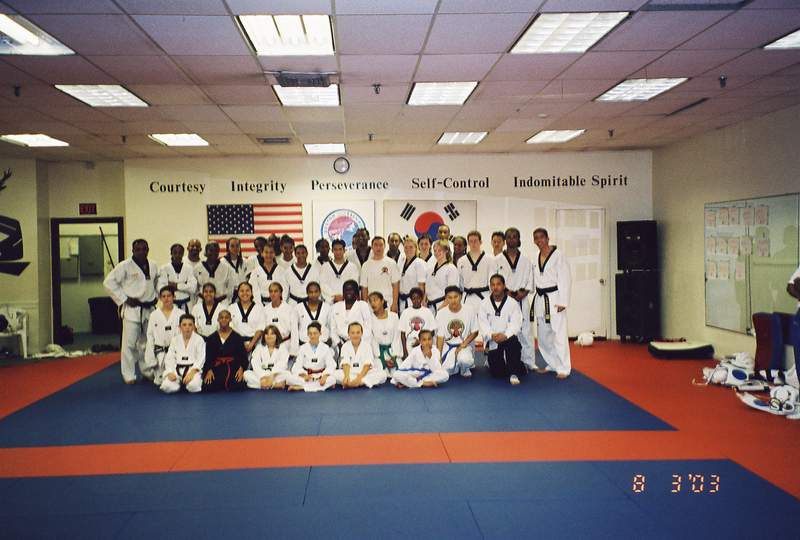 Trained the university’s Taekwondo team. 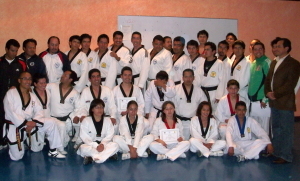 Taught Taekwondo for Bachelor and Masters’ courses. 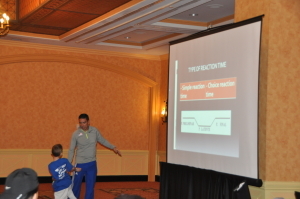 Established new Taekwondo training strategies to improve results in competition. Developed different physical and technical tests to determine the possible athletic talents that could be integrated the Cuba National Team. Detect problems that impede optimum results in national and international competitions. Found solid solutions by means of scientific investigation for each problem. 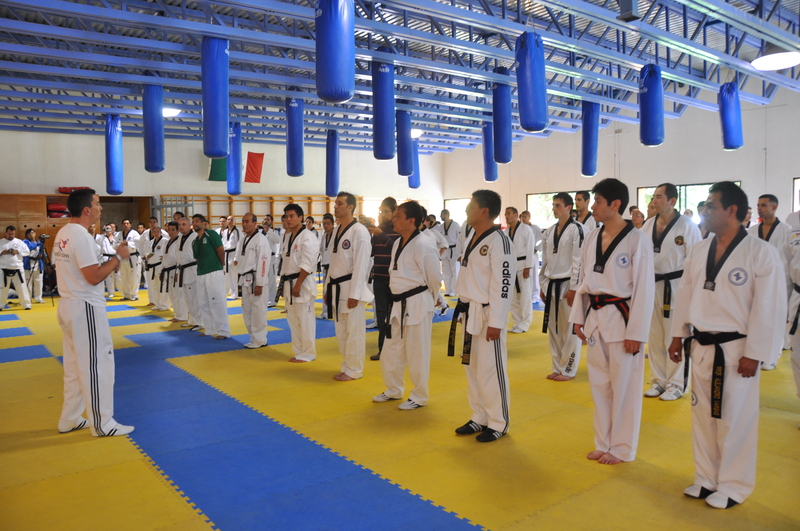 Assisted in the creation of the Taekwondo Cuban Program. Taught several national courses covering the latest research in contemporary training tendencies. 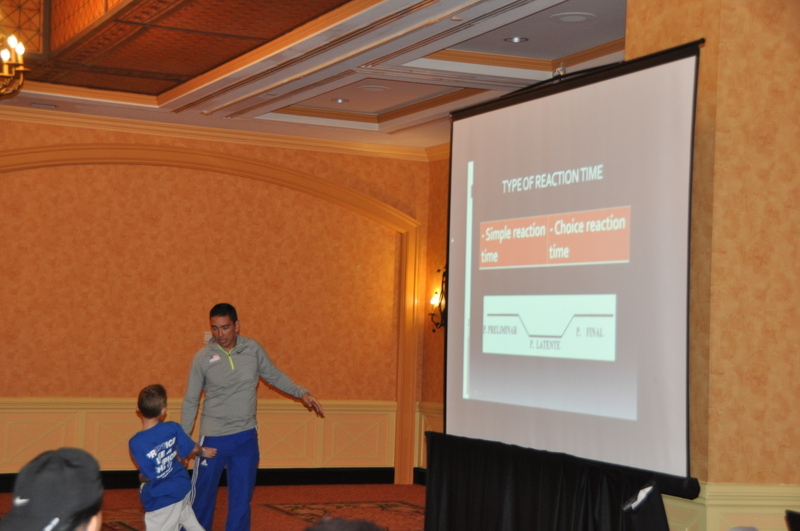 Monitored the quality of the athletes, trainers and training conditions for all states teams. 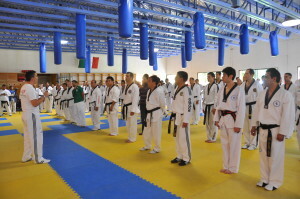 Organized and directed national Taekwondo events at the University level. 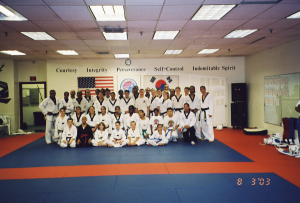 Taught Taekwondo as a martial art and as a sport within all age groups. 3 times Cuban National Championship in three different weights categories. 3 times The Most Technical Athlete” and two times “The Best Fight” in national events. 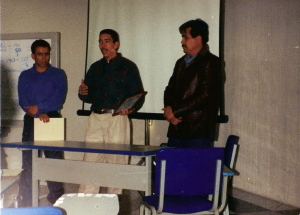 Taekwondo Cuba National Team Member 1988, 1989, 1991, 1992 and 1993. Over 60 Taekwondo training publications in various digital magazines.